Digital fingerprints are generated by employees, customers, contractors, partners, or even intruders as they use enterprise systems, databases, websites, applications, and physical security infrastructure. Do you know where your vulnerabilities are? 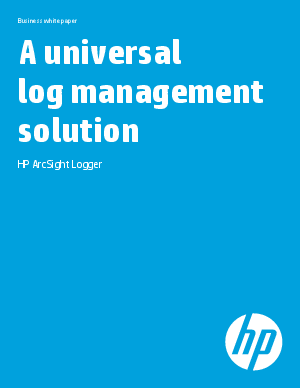 This white paper discusses the log management landscape and the solution that protects modern networks.